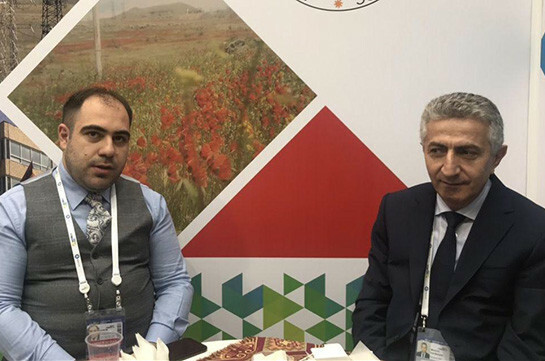 Armenia has started the process of extending the loan service term for the renovation of the Armenian Nuclear Power Plant, deputy energy infrastructures and natural resources minister Hakob Vardanyan told the reporters in Sochi, Aysor.am correspondent reports. The loan has been provided by Russia. “Works have launched for extending the loan service term. We must sign with Rosatom the clear schedule and fix the extension of the term,” the deputy minister said. He stressed that there are some issues with the VAT that need to be settled by Armenia’s legislation. Afterward the agreement on extending the term will be signed. “The processes have launched, discussions are held with the State Revenue Committee over the VAT. The initial schedule has already been prepared. We will end the works on our part in 2-3 months and wait for the response of the Russian side,” Vardanyan said. 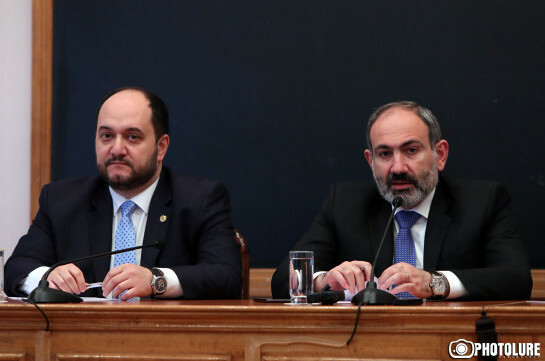 Director of the Armenian nuclear plant Movses Vardanyan said the loan totals 300 million AMD of which 270 million is the loan and 30 million is grant. “As of now agreements costing 184 million have been signed. The rest part is free and by the end of the year it is impossible to spend this sum. This is the reason why we apply, there was certain work to be done till now, but we have not managed to accomplish them,” Vardanyan said. The Armenian side has applied to Russia to extend the loan service term till 2021.